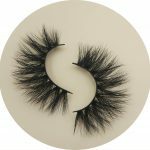 Our designers combined the current aesthetic trends to design the latest mink lashes——20mm mink lashes！There are 12 styles, each with its own unique charm. 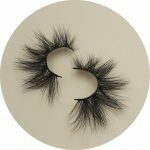 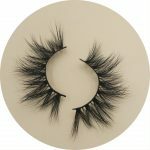 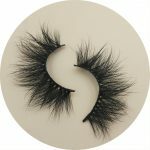 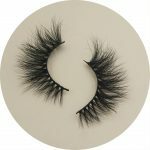 In 2018, the most popular mink lashes styles are 18mm mink lashes and 25mm mink lashes. 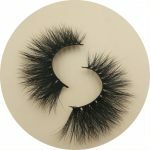 If you don’t keep up with the trend they bring, you must not miss 20mm mink lashes if you want to have your own lashes business. 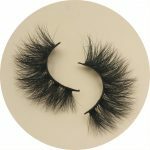 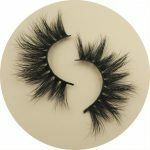 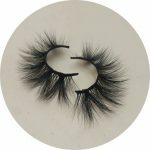 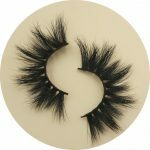 Im so excited for those 3d mink lashes!I wanna get samples of them as i am really really particular with the lash style! 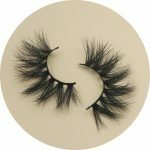 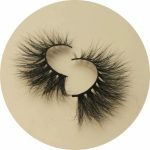 Hi,we are a reliable lash vendor,and we provide samples so that you can test quality.